Cpl. 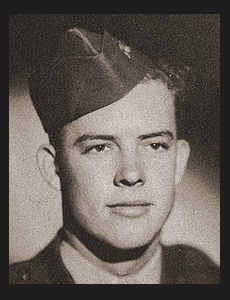 Leonard C. Hinson, son of Mr. and Mrs. R. C. Hinson, graduated from Frederick High School. entered Marines in Dec., 1942, trained in Memphis, Tenn., San Diego and El Centro, Cal. ; served in New Hebrides and Tinian; was discharged. Awarded Asiatic Pacific Ribbon.